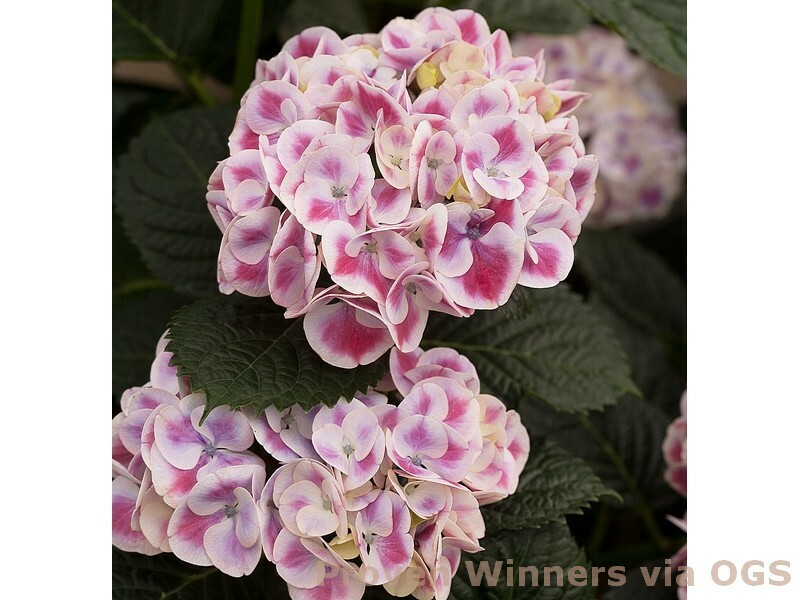 Product Information : Showy magenta or blue depending on pH with white edging on a small plant. Long lasting flowers. Mildew resistant. Blooms on old wood. Mature Size : 12-36" x 12-36"